The Housing and Planning Act 2016 is an important piece of legislation that all landlords and letting agents need to be aware of. Navigating through the legislation and all the regulations is never an easy task so we have compiled this simple information resource that you can refer to as often as you like. It is not an exhaustive list but we think we’ve covered the main issues relating to the regulation of private rented homes in England. There are 200+ pages covering a wealth of topics including a national database of rogue landlords, landlord and agent banning orders, new civil penalties, changes to rent repayment orders and giving councils access to tenancy deposit scheme data. It also gives the government to power to implement changes to electrical safety standards and make client money protection a mandatory requirement for letting agents. These regulations enable local authorities to implement new rent repayment order and civil penalty notice procedures from 6 April 2017. They also enable local authorities to ask for certain information from the tenancy deposit protection schemes. These regulations enable local authorities in England to keep any money paid to them under a rent repayment order or civil penalty notice and use it to fund their housing enforcement activity. These regulations bring into force certain provisions under the Act in relation to banning orders and the rogue landlord database. The regulations set out how local authorities can spend surplus income recovered under a management order on a property let in breach of a banning order, or a financial penalty for breach of a banning order. 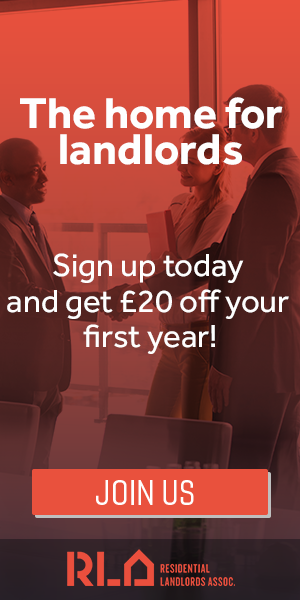 These regulations set out the criminal offences for which landlords and agents can be banned from operating in the private rented sector in England. This is the statutory guidance that local authorities must follow when considering whether to impose a civil penalty of up to £30,000 for certain housing offences. This guidance explains the process whereby local authorities can request certain information from the tenancy deposit protection schemes. This includes the address of the rented property, the address of the landlord and agent and the number of deposits held. This provision came into force on 6 April 2017. This non-statutory guidance is designed to help local housing authorities understand and use their powers to seek a banning order against a landlord or property agent in the private rented sector. This is statutory guidance that local housing authorities must have regard to when deciding whether to make an entry in the database of rogue landlords and agent. You can also view copies of the government guidance on the links below. If you need further advice and guidance on any of these issues, please drop us a line to see if we can help. For all the latest news you can also sign up to our free newsletter.